Security of your patient records is paramount. 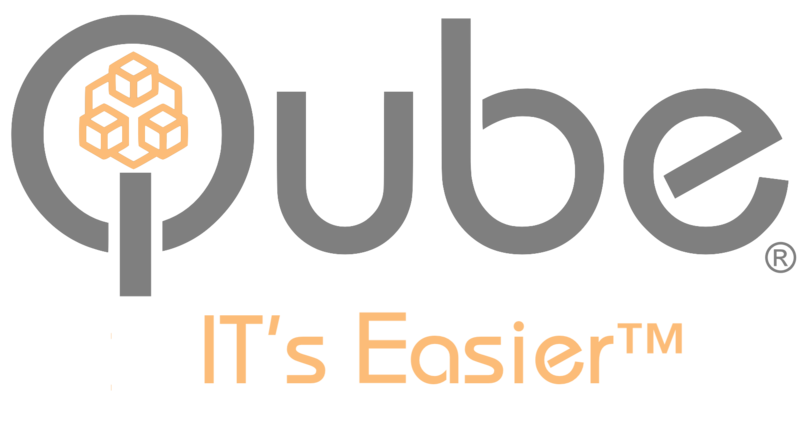 Qube offers best in class security, guarding against breaches and data leakage. 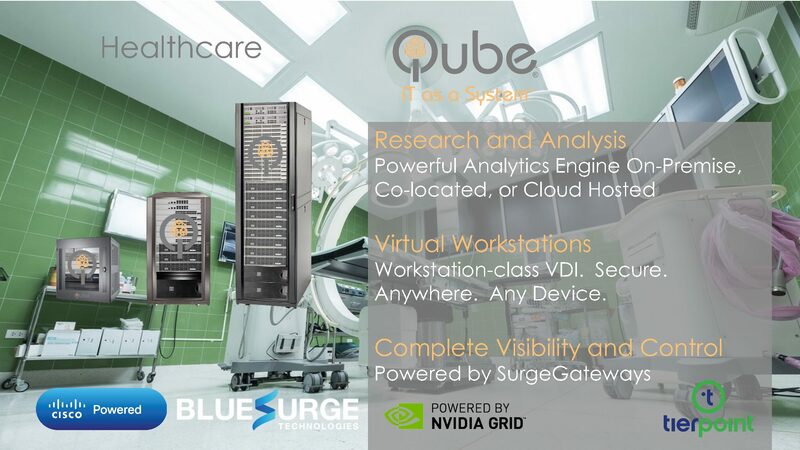 Qube is perfect for healthcare organizations of any size as it provides everything needed for a complete technology solution including secure corporate and guest wireless. 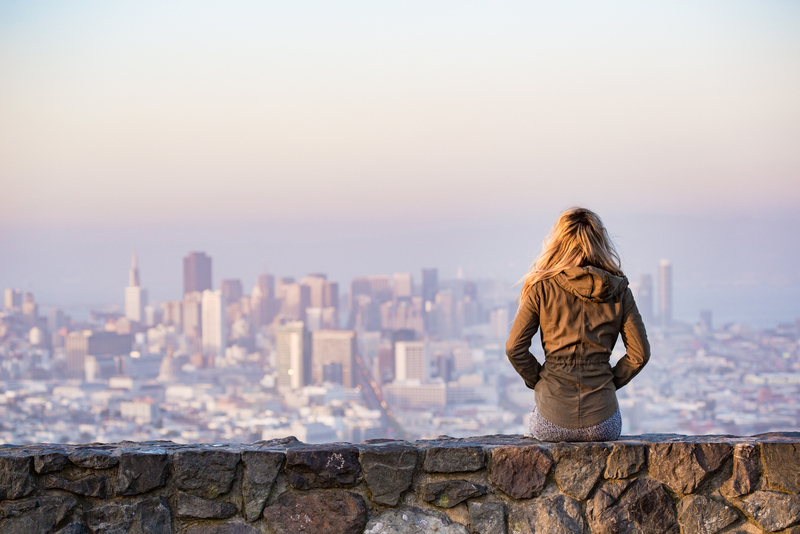 Qube is compact, secure, and does not require any special power or cooling. It can be mounted to a wall or placed under a desk.